Limited Time Offer for ROBPARKMAN.COM Subcribers! The REFUEL Companion Website is Live! 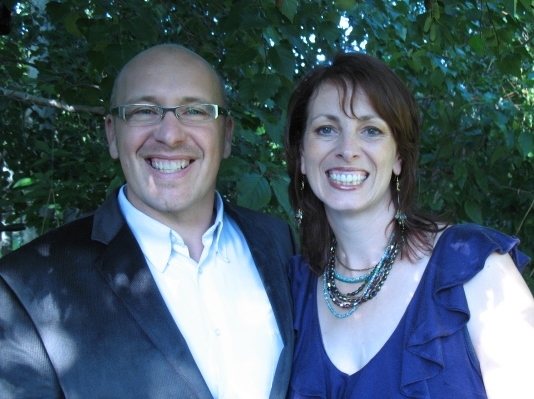 I am excited to announce that therefuelexperience.com is now live! 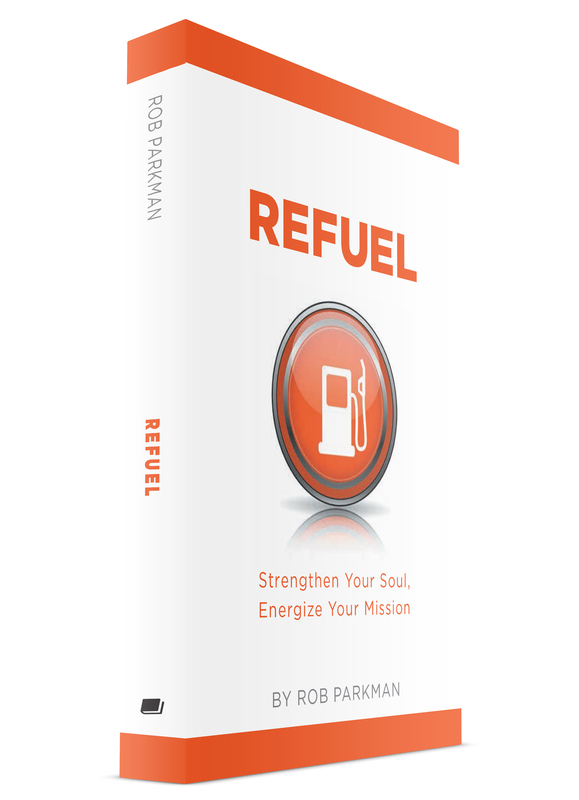 This website offers a variety of resources that complement the book “REFUEL: Strengthen Your Soul, Energize Your Mission” by Rob Parkman (Friesen Press). Includes on the site are resources you can use to REFUEL yourself, your small group/leadership team or your entire church! From the videos, to the Bible studies and sermons and other items available you will have everything you need to take the content of REFUEL deeper into your own life, the life of your team or the life of your church. God wants you to be fully charged up and replenished so you can accomplish your God-given purpose and find enjoyment as you do it! I hope that the materials on this website will be a helpful companion for you in your journey! Get REFUEL Today- Paperback or Any eBook Platform! Online preview of REFUEL now available! I am excited to announce that the online preview of my new book ‘REFUEL: Strengthen Your Soul, Energize Your Mission’ is now available. I would like to thank all of my friends that helped and supported me in this project! The book is available on all eReader platforms and will be available within days in print. 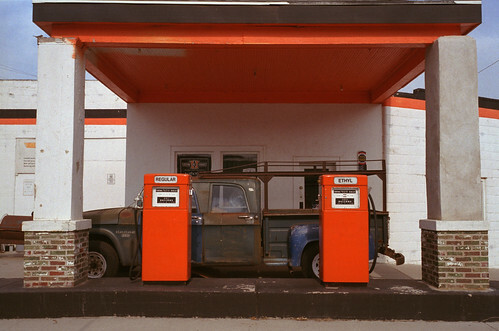 Thanks for checking out REFUEL!